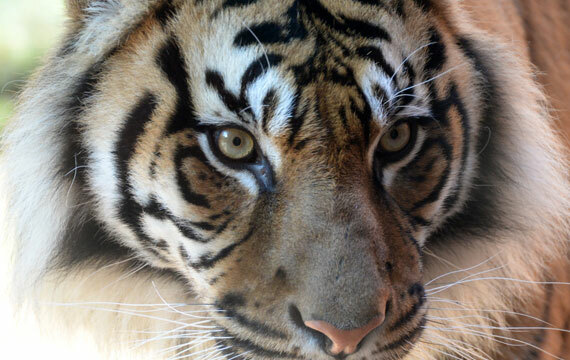 The Sumatran Tiger Adventure Taronga Zoo is expected to be open to public in early 2017. 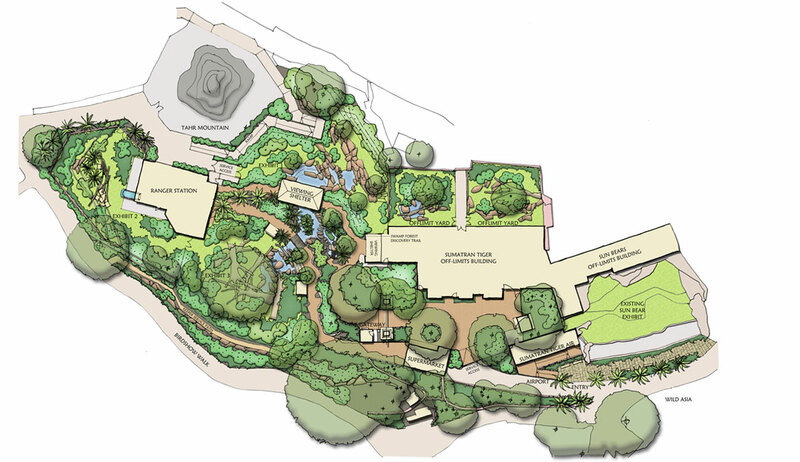 Green & Dale Associates provided the zoological exhibit and visitor trail design and contract administration. The experience is based on an Indonesian-themed exhibit where visitors will be ‘transported’ to ‘Way Kambas National Park’ in Sumatra and see the impact of deforestation firsthand. The experience will be immersive and educational, with the aim of creating a lasting memory of the issues that threaten the Sumatran Tigers’ survival and inspiring changes to attitudes and behaviours around making sustainable product choices and supporting conservation efforts. As part of the development of the new tiger habitat, the living area for the Sumatran Tigers will increase three fold and visitors will be able to view the tigers from various points including a themed ranger outpost. The tigers will have a magnificent old fig tree to climb that will be contained within their exhibit and they’ll be able to safely explore their areas at night. There will also be an enhanced tiger breeding complex including maternity den to support the Zoo’s breeding program. 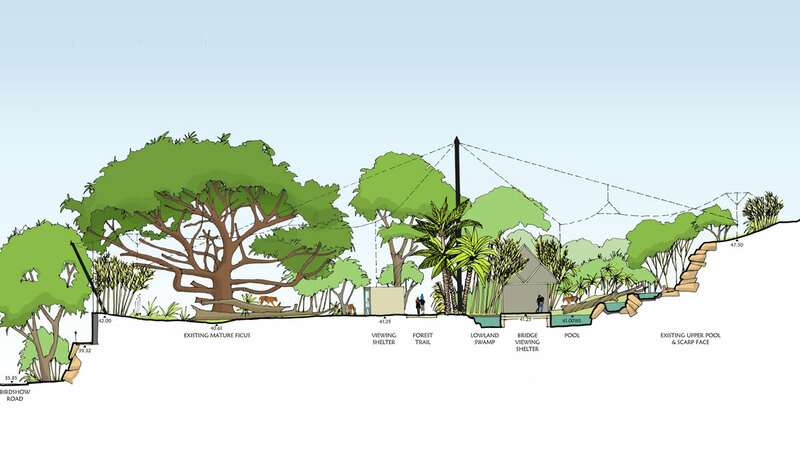 The landscape design seeks to integrate realistic village architecture with a Sumatran rainforest Landscape, for both the visitor experience and the Sumatran Tiger exhibits. The landscape depicts the habitat of the Way Kambas National Park, in Western Sumatra, and a village retail/café area built in traditional Lampung wood style of Sukadarno Village houses. Three Sumatran Tiger exhibits cross design themes of primary rainforest, restored upland Bamboo Forest, or cleared forest (promoting strong conservation messages around palm oil deforestation). 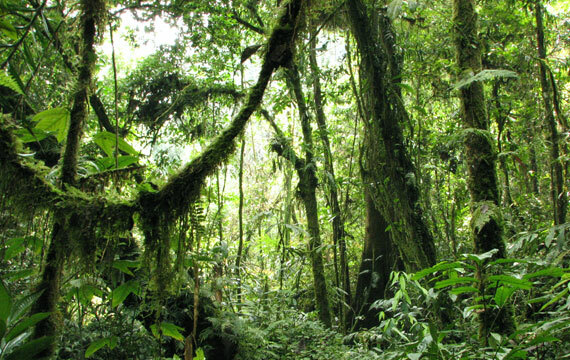 The connecting visitor path includes a forest trail with lowland swamp forest thematics. Green and Dale Associates, in association with Lahznimmo Architects, for Taronga Zoo, Sydney.